Kitchen Elements Design Group specializes in custom kitchen and bathroom design, cabinetry and complete renovations. With our experienced team, our suppliers, and our partners, we will transform your space and take care of the entire construction process. 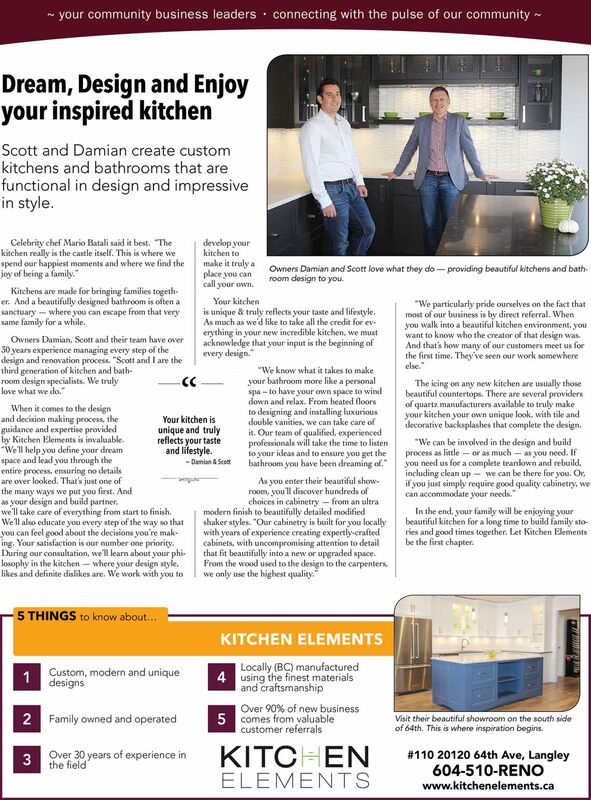 Owners Damian and Scott have many years of experience, and are the 3rd generation of kitchen and bathroom design specialists at Kitchen Elements. We have designed and renovated unique kitchens and bathrooms in large and small houses, condominiums, townhouses, and apartments. 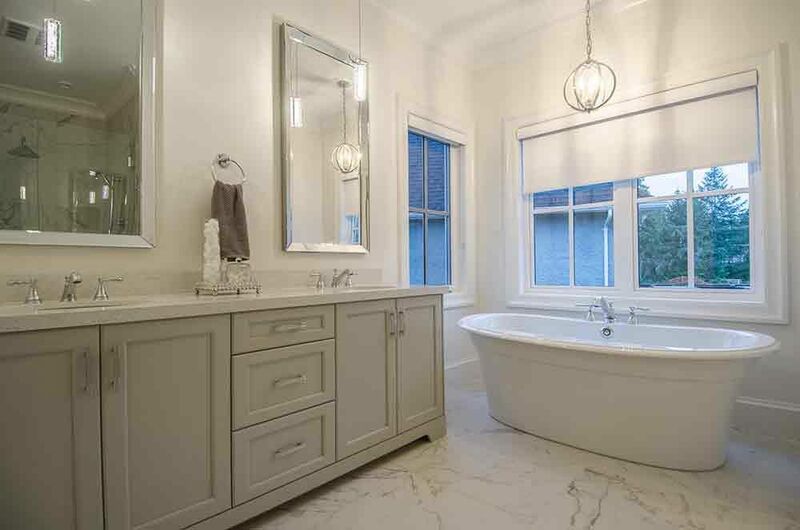 We are practiced in simplifying the complexity of a complete kitchen or bathroom renovation project. Call us today to book a consultation.